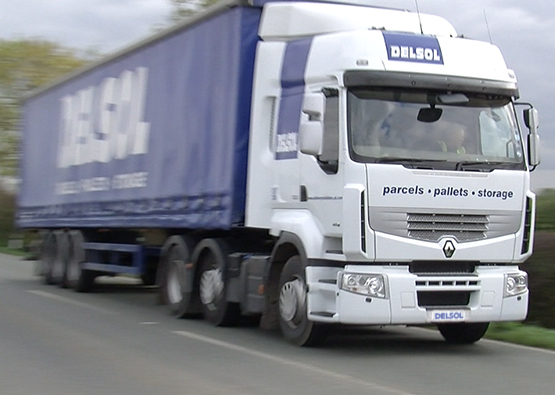 Operating as a key partner of one of the UK’s most responsive and effective transport networks, Delivery Solutions (Delsol) provides a cost effective and efficient pallet distribution service for companies located throughout North Wales and the Northwest. Networked palletised distribution offers the most flexible ways to transport individual and multiple small loads of pallets throughout the UK and across the globe. Working as part of a network of UK transport companies, we provide a highly affordable and swift delivery service of palletised goods. Our pallet networks based in the Midlands operates a ‘hub-and-spoke’ system, which ensures pallets are collected and delivered by highly experienced logistics specialists with local knowledge of specific geographical areas. 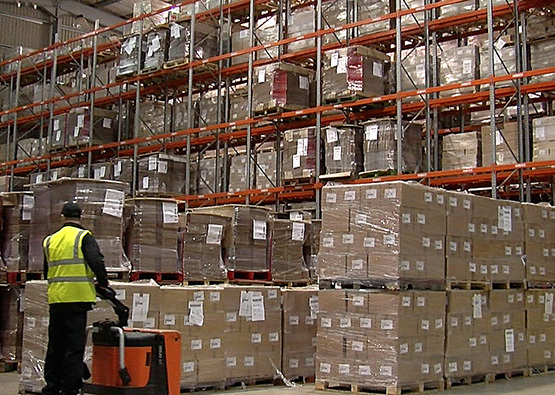 We provide a completely flexible logistics solution and can transport both single pallets and full loads. We offer tail-lift deliveries to retail, commercial, industrial and private addresses. Customers can specify delivery times and track consignments online.